Because you care how you look It's a special day. Let us help it be Perfect! We have a private fitting area for proper measurements, (remember to bring your shoes). 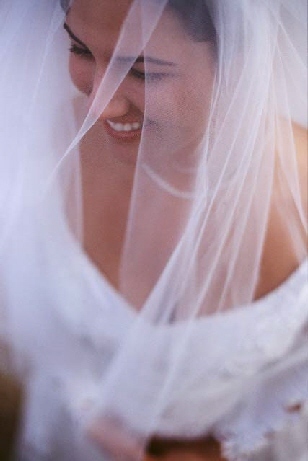 With our special mirror system you will be able to see why everyone will be breathless at your wedding! We can take to in, or let it out, add a bustle, or repair that family heirloom dress for your wedding.